I wear green one time a year. Yep, I got a new green dress. So now I have more than one, how exciting. Another update that you may notice is I have replenished my Mardi Gras bead collection so that I could add a gold strand to my look. 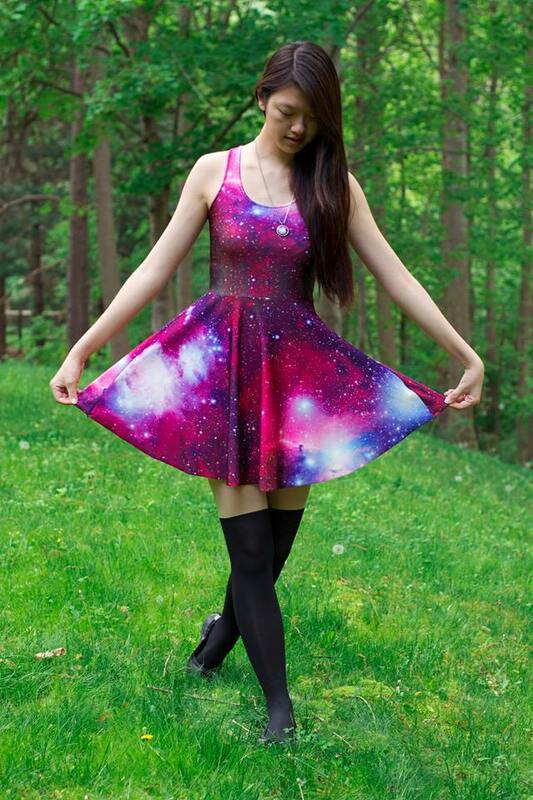 I actually really like this dress. 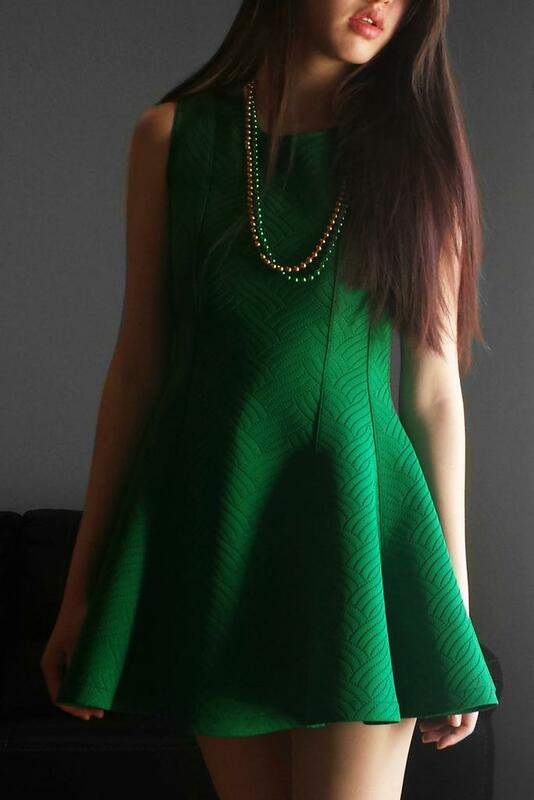 The only green I wear is emerald green (love me some jewel tones) and I love the fit and flare. It is a bit short for how flared it is (read: I can’t bend down without flashing my safety shorts to the world) but the flare is what makes it fun! I still think that the article I shared last year by the Irish American who does not celebrate St. Patrick’s Day is worth a read. I only celebrate by dusting off my green clothing and sometimes watching the classic Disney Channel Original Movie (DCOM), The Luck of the Irish. How are you celebrating St. Patrick’s Day, if you celebrate at all? This blog post is essentially the extent of my celebrations!